Planning for the future is human nature. There is always that desire to leave a legacy for succeeding generations to benefit from. For many Filipino families, a home is one inheritance that will stand the test of time and last a lifetime. For over 20 years, AboitizLand has been committed to creating better ways to live through its innovative, deliberately planned, and purposely designed communities. It is driven to provide structurally sound, aesthetically-pleasing and ecological real estate developments to its residents or vecinos. 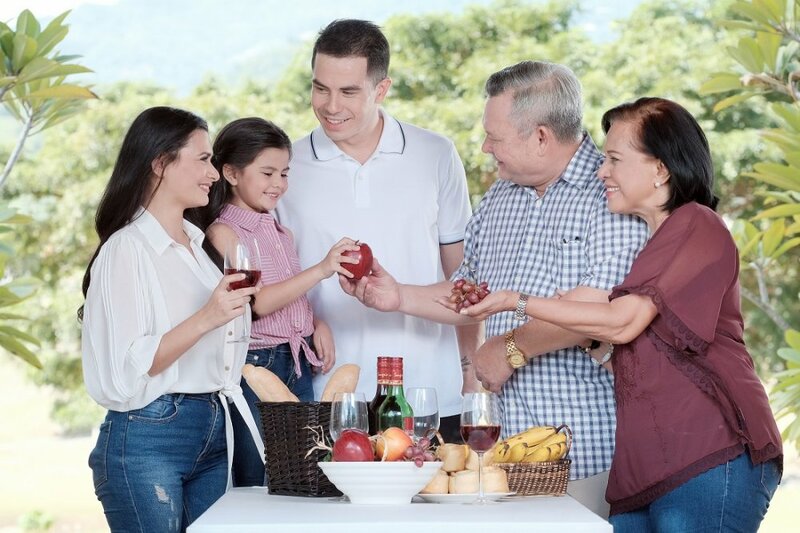 Priveya Hills, a 60-hectare luxury property, is testament to the company’s vision of providing quality living spaces with its commitment to creating a private upscale neighborhood and maintaining a valuable prime investment property to its patrons. Launched in 2012, the development has seen the launch of three phases, and site development has been in full swing since. Following consistent sales take-up, it is moving ahead with the opening of new inventory in phase 5 to welcome more homeowners in the coming years. Nestled in Bacayan Road, along the scenic valleys of Talamban, the high-end-lot-only project is a blend of luxury and nature. Maintaining AboitizLand’s initiatives in environmental conservation, Priveya takes pride in its rich natural setting, conveniently situated within Cebu City. It is the first green residential community in the metro, providing lush views of Cebu’s mountainside. Wide, open green spaces make up 45 percent of the property with two hectares of landscaped terrain plus a 3-hectare park. A 20-minute drive from Mandaue City and a 30-minute drive from Cebu’s central business district, vecinos are assured easy access to local and commercial establishments. The community is also 2-km away from neighboring AboitizLand property, Pristina North. Priveya bears an Asian contemporary theme that blends a cozy and hospitable living environment with community amenities such as function rooms, parking spaces, jogging paths, a multi-purpose court and clubhouse. The residential community has over 600 strategically placed lots with 13 lots per hectare with lot sizes ranging from 300 to 1,600 square meters. The property is also assured of 24-hour security and carefully designed underground utilities. Get ready to suit up and complete the mission for this year’s biggest blockbuster, Marvel Studios’ Avengers: Endgame! Globe Prepaid is giving its customers a special surprise with a total of 200 GMovies tickets up for grabs every week!